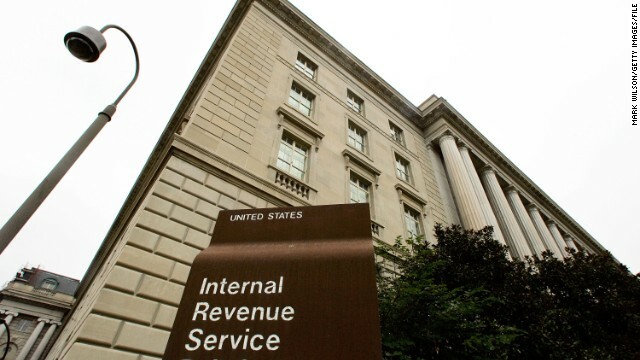 House investigators are interviewing two front-line Internal Revenue Service employees from the Cincinnati tax exempt office this week in Washington, and plan to interview two others next week, two congressional sources familiar with the investigation tell CNN. House investigators are hoping these IRS employees will shed light on exactly why tea party and other conservative groups were inappropriately targeted for excess scrutiny when applying for tax exempt status. Good morning all. This incident with the IRS will be over soon and things will get back to normal. I worked for the IRS 12 years in the compliance dept for the IRS. The hours are long, the work loads are impossible, deadlines can't be met. So I quit. I am now an elementary_school teacher. I love it. This incident will not end anytime soon. Let's hope that the outcome will resolve this major injustice for all those targeted. @joey. While we're at it, let's overhaul our tax system. One flat rate for everyone. No loop holes, tax credits, tax breaks, exemptions, etc. long list. Is there a tax break for making me get a b00b job, Jeff? Can you finally get your nose fixed? Please vote for me. I am running for commisioner. Not me on any of the blogs today. First and only post today. Btw, I really do have a picture of "troll spray"
I am having serious problems with my memory. Forgot what I was gonna post. Last night I was with my with mary. Best $50 I ever spent. That's 49 dollars too much. Busy again JR? Hijacking all the regulars that you drove away? Thats kind of mental isnt it? Not a single regular blogger posted here today. Its all been the work of the lunatic jeffrey! How MANY personalities DO you have JR? You need a padded cell with no access to internet. My goodness God's messenger. How many personalities do you have?